Phil Hay of the Yorkshire Evening Post has said that Samu Saiz could play for Leeds again this season, but there is no chance Marcelo Bielsa would want him back. Saiz left Leeds in December and went on loan to Getafe in search of more competitive football. At the time of his move, Leeds sat at the top of the table in the Championship and Getafe were in fifth place in La Liga. With Getafe only five points back from a spot in the Champions League, the switch made sense for the Spanish midfielder to depart Elland Road. 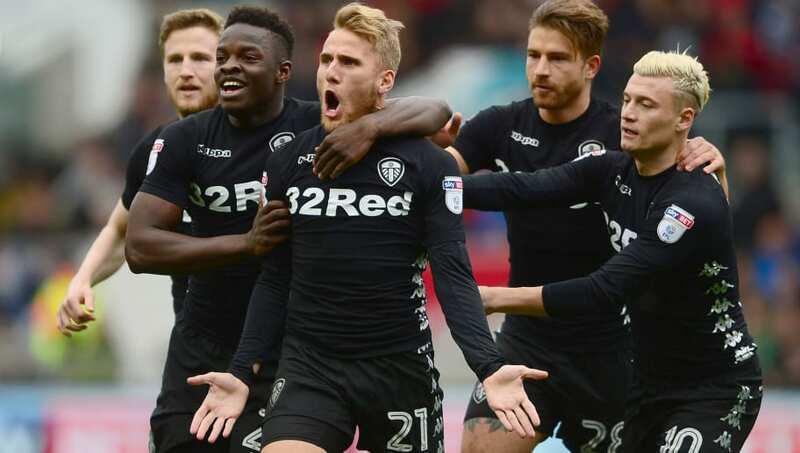 I don't believe so but in any case, there's no chance that Saiz would want to come back and no chance Bielsa would want to involve him in the run-in. Hay was responding to a supporters question on Twitter about Saiz's availability if Getafe were to cancel his loan. Hay responded to the tweet by saying: "I don't believe so but in any case, there's no chance that Saiz would want to come back and no chance Bielsa would want to involve him in the run-in." Many supporters didn't appreciate Saiz's sudden move to La Liga in December and have not liked his comments on the situation since his departure. Saiz has been quoted saying that he 'did not think twice' about his move and he knew he had to seize his opportunity to return home to Spain. Saiz's loan spell has not exactly gone the way he would have hoped. He has yet to play a full 90 minutes for Getafe and his passing accuracy and shots per game have dropped significantly. The current bad form and his fallout with the manager are the main reasons Hay believes Saiz would not get back into the ​Leeds squad. The Whites travel to Bristol City on Saturday in an attempt to go top of the table in the Championship as their push for automatic promotion to the Premier League continues.